Republican mayoral candidate Billy Barlow spoke with a group of local business owners regarding areas of concern for the city and answering any questions the group may have. 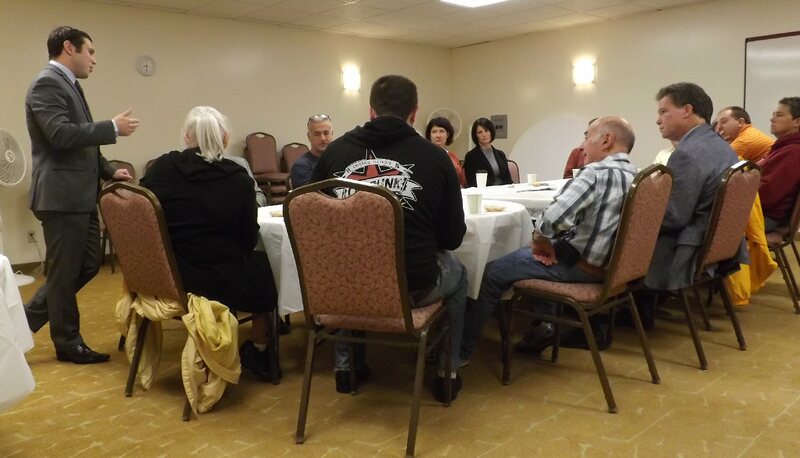 Barlow was the third and final participant in the ‘Meet the Candidates’ event put on by the Greater Oswego-Fulton Chamber of Commerce, following write-in candidate, Tom Gillen and Democratic candidate, Amy Tresidder. Oswego Common Council President Eric VanBuren presented a proclamation at this week’s council meeting recognizing Fire Prevention Week. He encouraged all city residents to install smoke alarms in their residences, on every level including the basement. 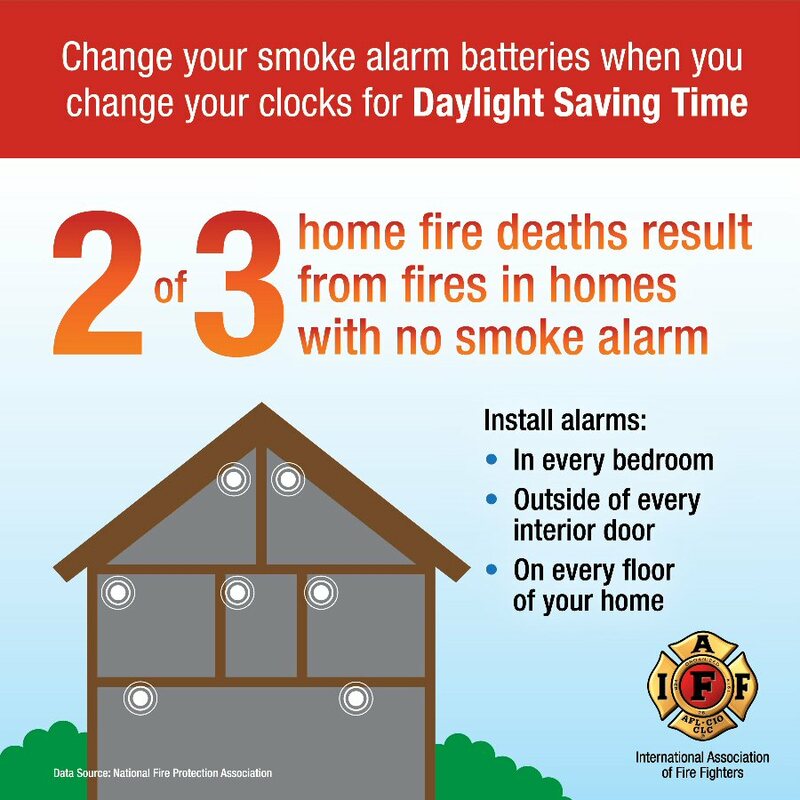 This year’s fire prevention theme, from the National Fire Protection Association – “Hear the Beep Where You Sleep” – is an effort to ensure that people have working smoke alarms installed in their bedrooms. George W. Lundy, 87, a resident of Oswego, passed away Monday September 28, 2015. New York State Parks, Recreation and Historic Preservation will present its 2015 New York State Boating Educator of the Year Award to David G. White, in a ceremony in Albany on Wednesday, September 30, at the SUNY Plaza Gallery, 3534 Broadway. In New York State, approximately 3 million caregivers provide more than 2.6 billion hours of care to loved ones each year. According to the New York State Office of the Aging, the economic value of this care is $32 billion. A family caregiver’s commitment often allows loved ones to stay out of nursing homes or assisted living, and in familiar surroundings close to family and loved ones. Quirk’s Players of G. Ray Bodley High School will be sponsoring a chicken barbecue dinner this Saturday, October 3, from 11:30 a.m. to 3 p.m. (or until dinners are gone) at the Fulton Polish Home, at 153 W. First St., S., in Fulton. The Zoo to You program from the Rosamond Gifford Zoo will visit the Fulton Public Library at 10:30 a.m. Oct. 12. The Zoo to You will feature its program: Predator vs. Prey, featuring animals from the zoo. Complete with music, games and barbeque, the block party provided the community with the opportunity to come together and celebrate the end of the summer and the beginning of the school year.